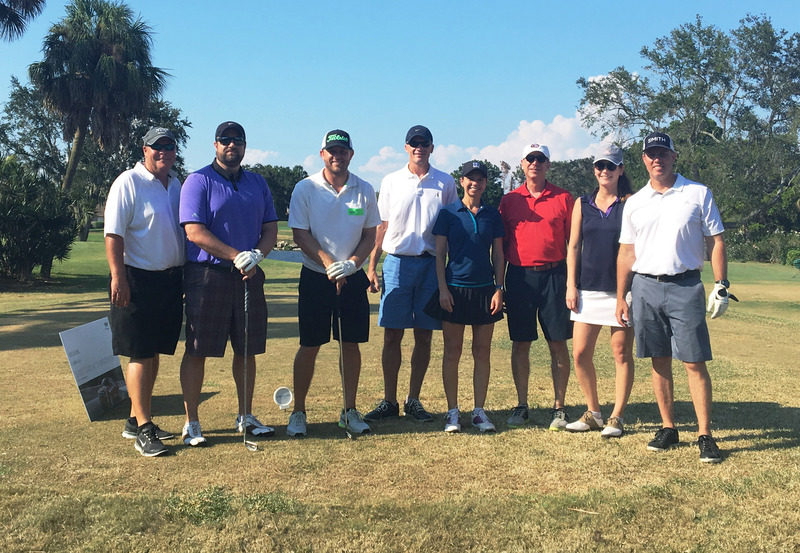 St. Petersburg-based The Sembler Company, one of the largest commercial real estate developers in the southeast, joins other event sponsors to put its support behind the Foundation for Dreams’ annual fundraiser for the Dream Oaks Camp. The two-day auction and golf tournament, called Endless Summer Nights, takes place September 29-30, 2016 at IMG Academy Golf Club. Foundation for Dreams’ (FFD) biggest event of the year begins with a silent auction dinner on the 29th, helping to raise funds for the Foundation’s scholarship fund, followed by a four-player golf scramble on the 30th. Tickets are still available for both events, and all are welcome. The Sembler Company is heavily supporting this annual fundraiser as part of its philanthropic mission to support causes that are important to its associates and to the communities in which it develops. Bradenton native and Sembler Senior Vice President of Development Josh Beyer has been dedicating time and resources to the Foundation for Dreams vision for a number of years, serving in a variety of volunteer roles including Chairman of the Board of Directors for the past two years. The mission of Foundation for Dreams, Inc. is to offer an exceptional camping experience for children with special needs and chronic illnesses ages 7-17. The unique programs focus on each child’s abilities and are specifically designed to strengthen their social skills, self-esteem, and independence in a safe, barrier-free environment. Dream Oaks Camp is a nonprofit organization which provides therapeutic camping programs for children ages 7-17 with special needs and chronic/terminal illnesses. Dream Oaks Camp is located in Bradenton, Florida on beautiful Manatee River. It provides year-round residential and day sessions for children with varying ability levels (both physical and developmental) and chronic/terminal medical conditions including (but not limited to): autism, spina bifida, cerebral palsy, developmental delays and cancer patients. Its goals are to provide a special place for children and give them the opportunity to bond with others, build steps toward a greater self-confidence, as well as strengthen activities of daily living and life skills while providing respite services to parents and/or caregivers.